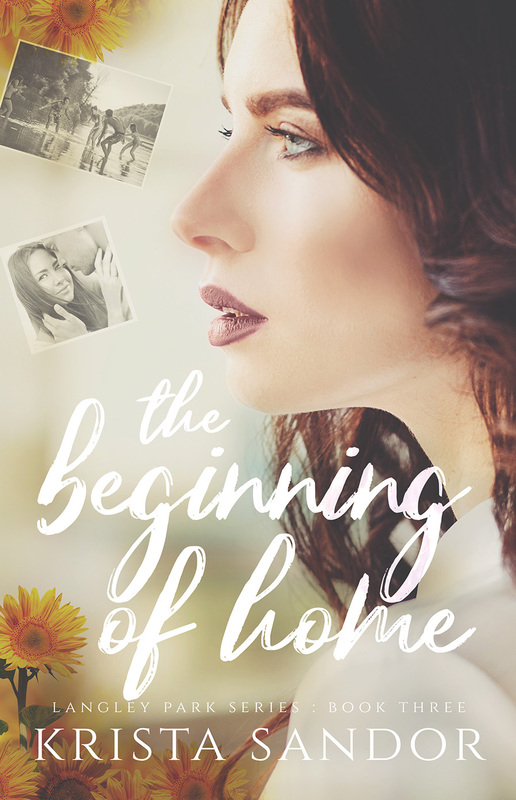 This entry was posted in Blog Tours, Fiction, New Releases, Romance and tagged contemporary romance, kindle adult contemporary romance, kindle second chance at life romance, kindle second chance at love, secret baby romance, starting over romance on November 2018 by writinstuff. This entry was posted in Cover reveal, Fiction, New Releases, Romance and tagged 99 cent kindle dark romance, childhood sweetheart romance, contemporary romance, friends to lovers romance, girl next door love story, kindle adult contemporary romance, kindle second chance at love, small town romance on September 2018 by writinstuff. 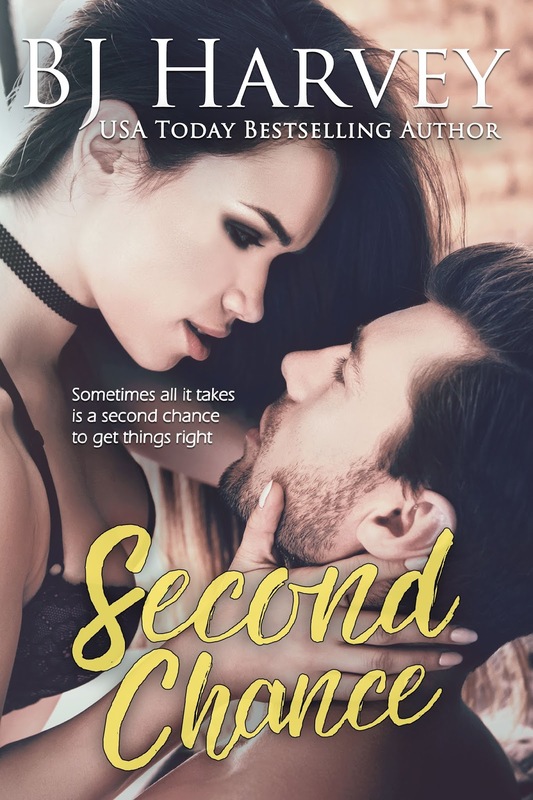 This entry was posted in Cover reveal, Fiction, New Releases, Romance and tagged contemporary romance, kindle adult contemporary romance, kindle second chance at love, kindle second chance romance, second chance at love, second chance romance on September 2018 by writinstuff. Reid Tate wasn’t always like this. He once cared for me. Made music with me. Gave his heart and soul to me. The breath-taking boy I used to love is gone. In his place is a man who wants to rip my heart apart and lay my soul bare before thousands. He doesn’t care about the secret that will ruin me. His brand of retribution is destroying my band and ruining our future. But I promised myself never to let Reid Tate steal my voice again. Except that’s the problem when dancing with the devil. By the time the music starts it’s already too late. 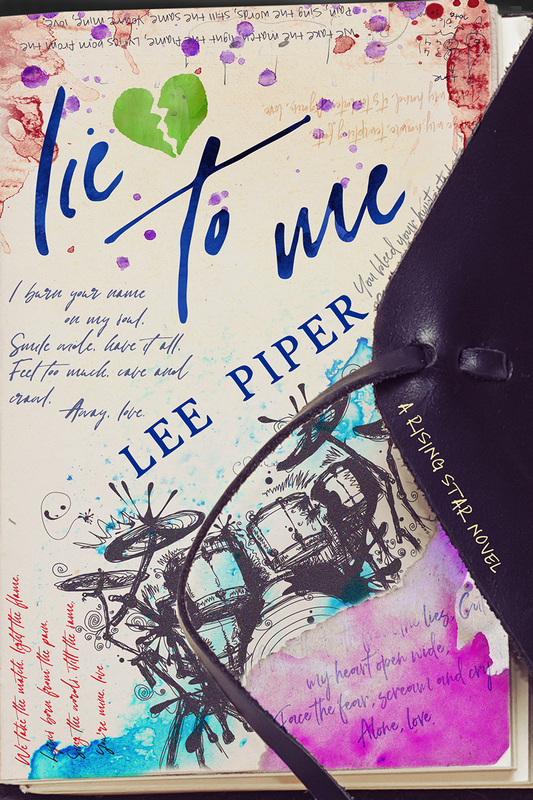 This entry was posted in Cover reveal, Fiction, New Releases, Romance and tagged exes rekindled, kindle contemporary romance, kindle rocker romance, kindle second chance at love, rekindled love affair, rock star romance, second chance love story, second chance romance on June 2018 by writinstuff. 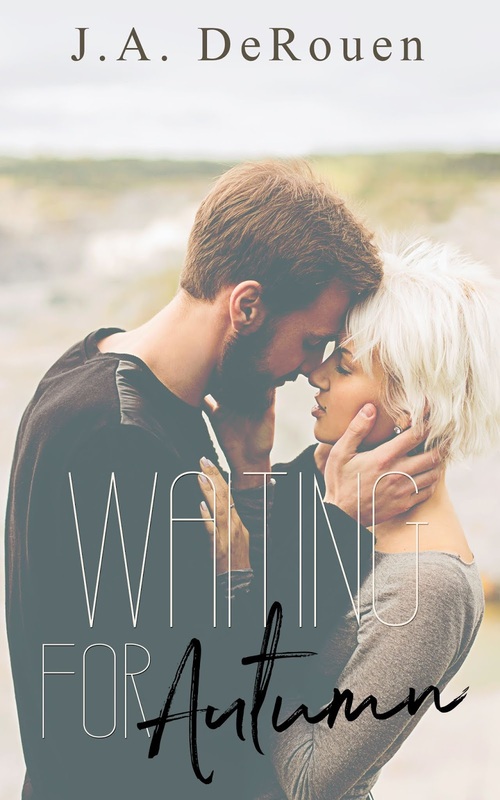 This entry was posted in Cover reveal, Fiction, New Releases, Romance and tagged contemporary romance, kindle angsty romance, kindle second chance at love, romance cover reveal, second chance romance on June 2018 by writinstuff.